Mary Rickert is a prominent civic leader, a highly successful rancher, mother, grandmother who holds a biography of participation in community affairs as long as rap sheets of life-long detainees. Her family roots well established by faith, family and service embraced by her mother's everlasting love and support. Her father, being the family task-master, contributed to her life-long quest of discipline and service. This lady, being well accomplished, has experienced many trials and setbacks, however through these misfortunes they have paved the way towards her passion of betterment for the mentally infirmed. 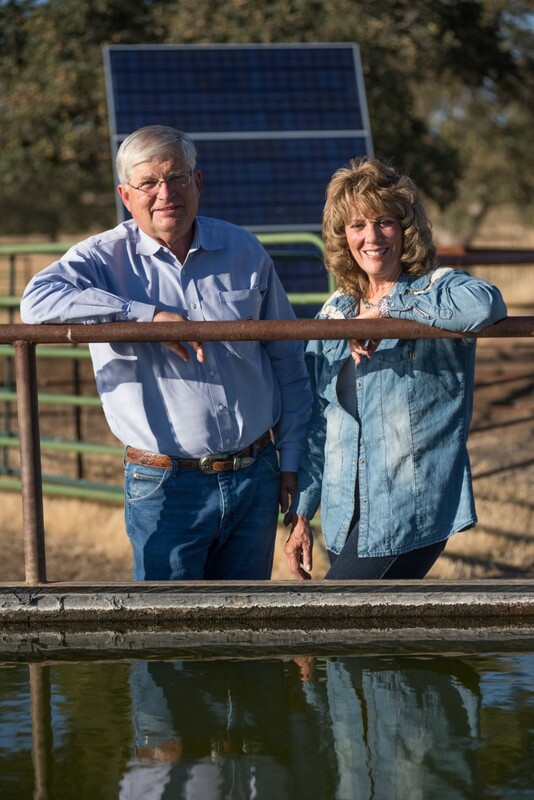 It gives me great pleasure to have Mary Rickert, a managing partner alongside her husband, of Prather Ranch. She currently serves as District 3, Shasta County Supervisor.